Week 13 of the 66th Legislative Session has officially come to a close, with the House and Senate working a little later than usual Friday evening to try and get the last few amended general bills transmitted to the other House before Monday, April 8th (those that don’t will be considered to have missed their transmittal deadline and died in the process). To help keep you apprised of what’s happening on the hill, we will continue to release a new issue of the MACo Legislative Update weekly until Sine Die. This week’s issue features the session calendar, as well as the bill hearings scheduled thus far for April 8th – 12th, and the schedule is highlighted with MACo’s priorities. Don’t forget to check out the bills section; we’ve listed MACo bills as well as bills we were watching—the MACo bills, as well as various other bills, include some additional information to better inform our readers. 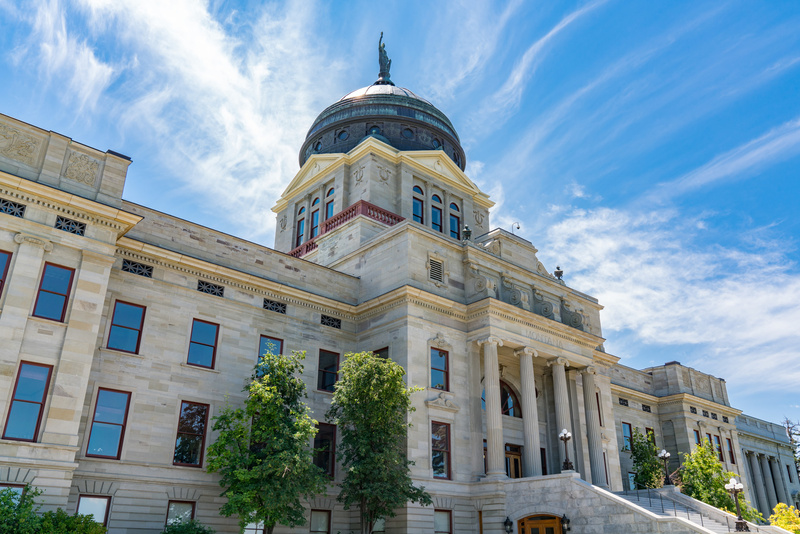 For other pertinent information regarding the legislative session, check out the policy section of our website. See you on the hill and in the halls!